Emanuele Lauro’s Scorpio Tankers has agreed yet another sale and leaseback transaction, this latest deal for a pair of handymax product tankers and a pair of MR product tankers. Handymax product tankers STI Battersea and STI Wembley as well as MR product tankers STI Texas City and STI Meraux were sold to an international financial institution. The $90m sale will raise $31.8m in new liquidity for Scorpio after the repayment of existing debt. Scorpio is chartering the vessels for a period of eight years, with options to re-purchase the vessels after the end of the second year of each agreement. The company also has a purchase obligation at the end of the charters. 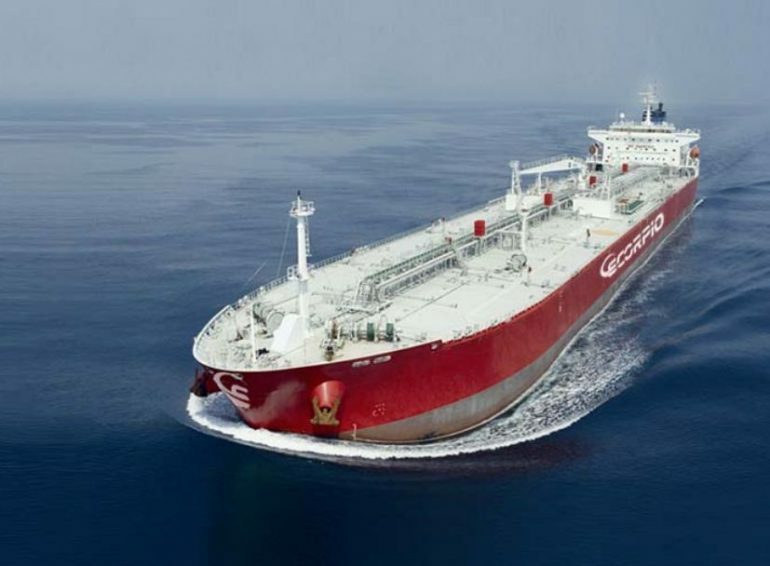 Earlier this month, Scorpio completed a similar sale and leaseback deal for seven product tankers adding to six vessels in June and six vessels in May. It has an owned fleet of 109 vessels.